Your goal is our goal: to achieve your long term career objectives by securing the best opportunity for you, matched to your unique competencies and skills. This is no small task in today’s dynamic and competitive legal job market, but we are here to guide you throughout the process. We will listen to your career aspirations, help you chart a course, and counsel you as you face critical career decisions. 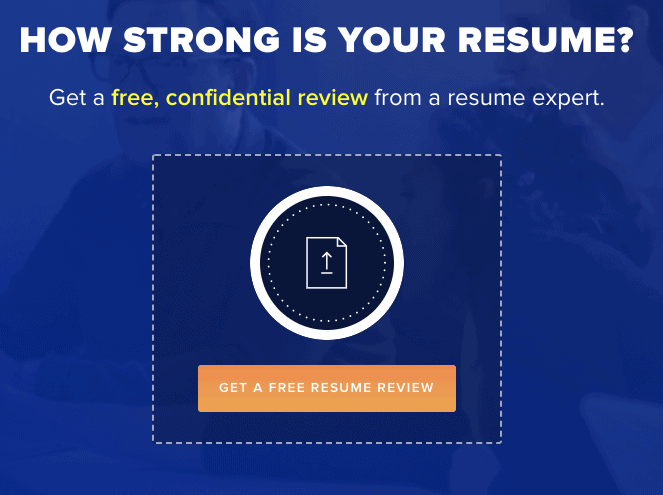 Confidentiality is of utmost importance to us and we will not share your resume without your permission. We are committed to building a partnership with you based on honesty and integrity and will advise you with your best interests in mind. Our commitment to integrity and ethics has enabled us to build a vast foundation of institutional relationships with world class corporations, non-profit institutions and law firms so that we may provide you with exciting and high quality career opportunities. 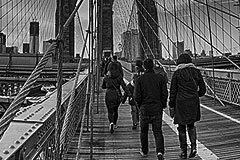 Take a moment to explore the exciting positions available in Current Searches and let us bridge your next career transition. 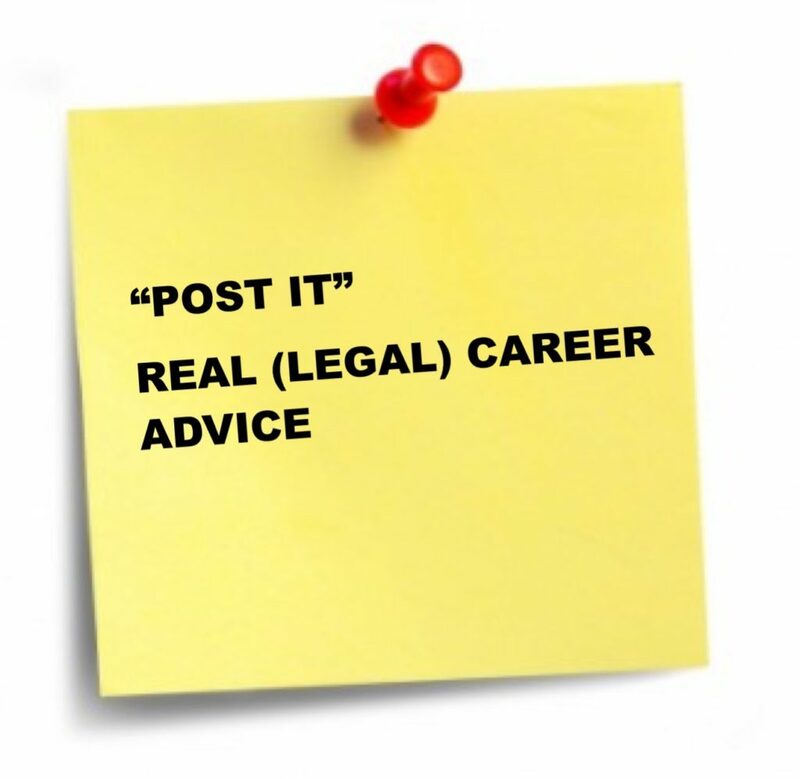 What’s the “best” legal career advice you’ve ever received? It has to have worked for you. It has to be a 200-word limit. You decide if you would like to have it in “printed with your name” (used on the PLSG website, newsletter or possible ebook) by adding the words: OK to Print, Name.